This receiver has 5 levels of correction to match the sensitivity of your pet. 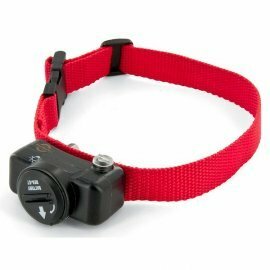 It comes with a nylon collar, batteries, short probes for short-hair dogs and long probes for long-hair dogs. 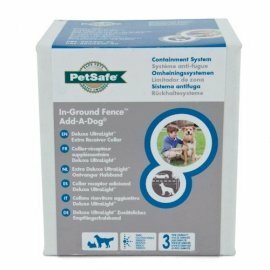 It is compatible with PetSafe® In-Ground Fences and can be used to add a new dog to your fence system or to replace your current collar.